Hey guys, it is going to be a super exciting one as TVC Entertainment Splash show has experienced a major upgrade! Now showing from 12noon to 2 pm every weekday on a brand-new high-tech studio, the revamped Entertainment splash is going to be an up-tempo entertainment show designed to be viewer’s one stop shop for everything entertainment. 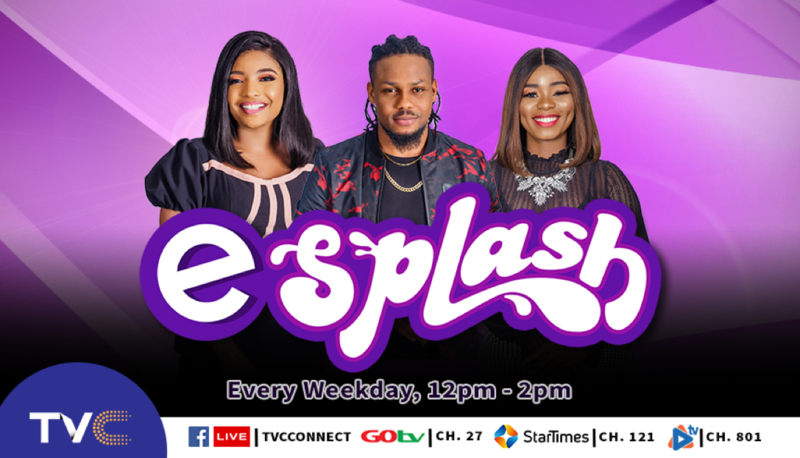 The new E-Splash show now covers different segments and inserts with a blend of Music, Fashion, Lifestyle, Celebrity interviews, Gossips and more…. Amanda Afolabi is a delectable TV host, commercial model, and actress whose charming smile, professionalism and equally pleasant personality have won over the hearts of viewers in their thousands. She is a graduate of Babcock University with a B.Sc. in Computer Information Systems. With presenting being her strong passion, she started out at 19 as a co-host on a show called “Youth Alive”. This Young stunner rose through a talent search reality show to become a presenter on a show designed for young millennials and has since then grown in confidence and popularity. 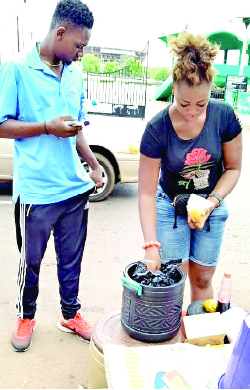 She pretty much rose through the ranks and still being under 25, has become one of the most sort-after young female presenters on this side of Nigeria. She is ever charming and you can be sure to see more of her on your TV screens. Ariyiike is a Tv/Event Host, Actor, Vlogger, Pepsi Selfie Ambassador/Reporter, a Brand influencer and a Podcaster(#GirltalkwithAriyiike) on Midas radio (A podcast network). A presenter who needs no introduction and has been a member of the TVC family. She brings excitement and energy to the show. She also is eye candy and would keep the male viewers glued to the show. 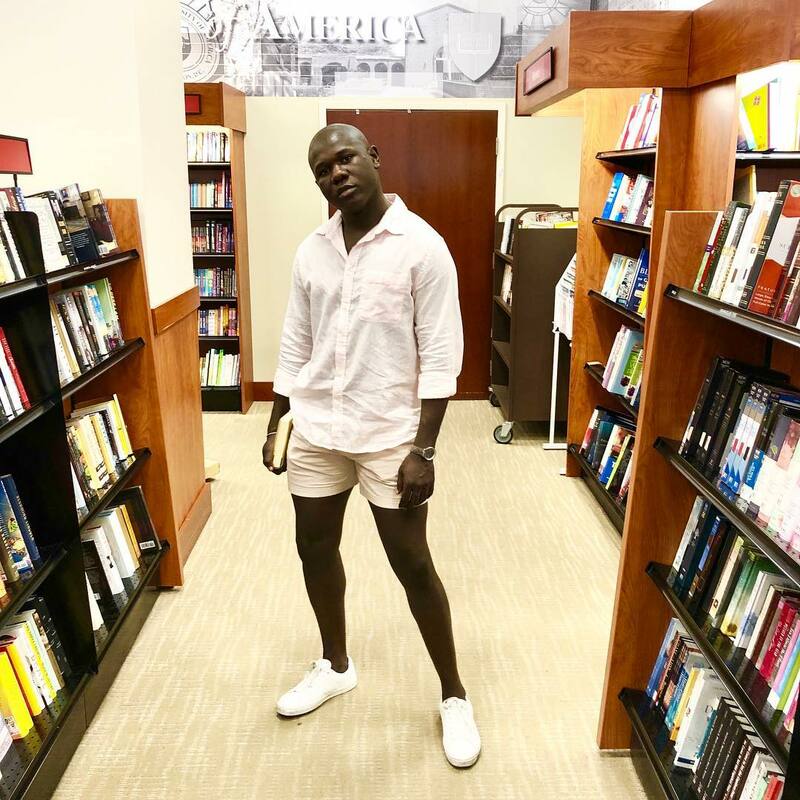 Emmanuel “Hojay” Izirein is a media/entertainment enthusiast who calls himself an “Introverted Extrovert” because he can be the best of both worlds. He is a lover of movies and music, though a retired (no recording) singer, his song choices can shockingly vary from any genre in the world. The post Meet the New Hosts Of Entertainment Splash Show on TVC appeared first on BellaNaija – Showcasing Africa to the world. Read today!.